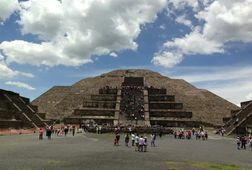 This place is one of the most interesting places to visit when you come to Mexico. 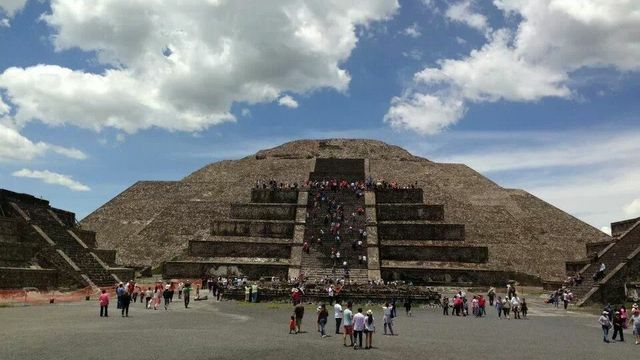 Yo will be in front of our huge past, with one of the bigger pyramids worldwide. The energy in this place is wonderful and you can feel the power of the history being below you. I will pick up you in your place early in the morning to take breakfast. 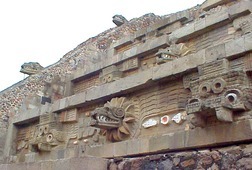 We will travel to Teohtihuacan in an hour our an hour and half. 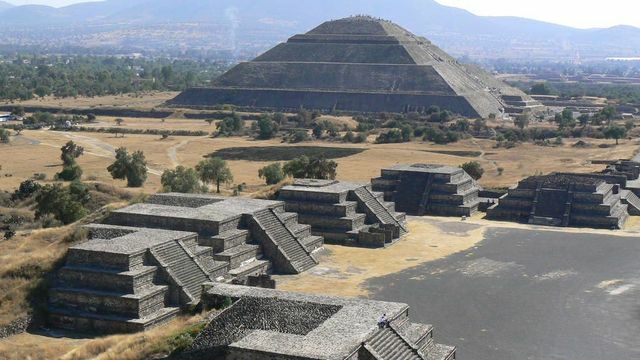 We will visit the pyramids, the quetzalcoatl temple and the most important places into this archaelogical site. Then, we will eat Mexican food in one of the typical restaurants and go back to your place. Warning: you should wear confortable clothing because the place is warm. We will walk a lot, be prepared. We will hike two pyramids so we will need to bring water and sun protector or if you want a cap or a hat. Emilio was such a great host and showed us such a great time! 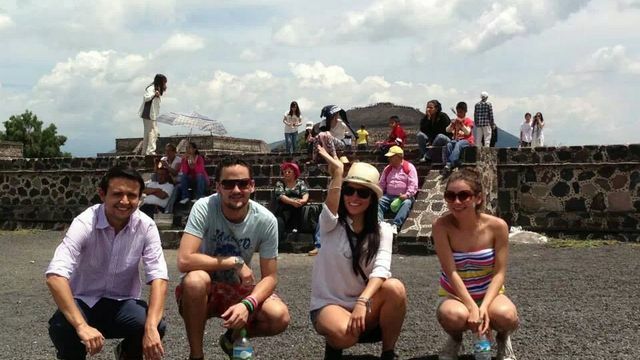 He taught us so much about the pyramids and also showed us a whole new side of Mexico city afterwards. Thanks Emilio! 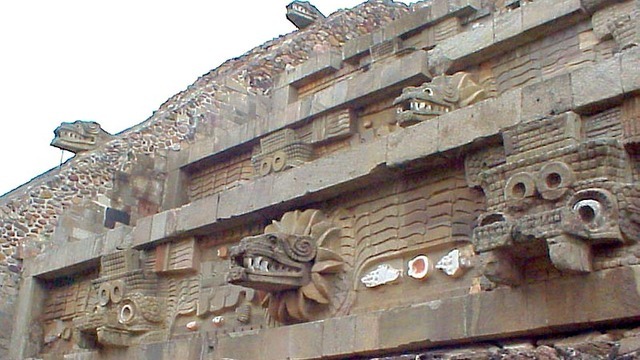 Receive special offers, VIP invites and exclusive updates for Teotihuacán de Arista.